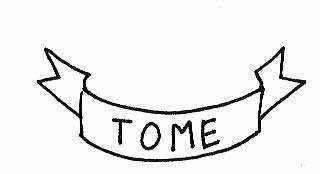 Tome — Birds of Delay / Family Battle Snake split 7"
Birds of Delay / Family Battle Snake split 7"
All wrapped in beautiful white wax. Yep, all white vinyl/white labels with amazing artwork by Robert Beatty (of Hair Police). Should be hot and ready to ship FEB 2009.